GIVES YOU THE GUARANTEE AND PEACE OF MIND YOU DESERVE FROM ANY BUILDING AND PROPERTY MAINTENANCE COMPANY. Castle Windows have the solution. virtually any configuration to suit you. 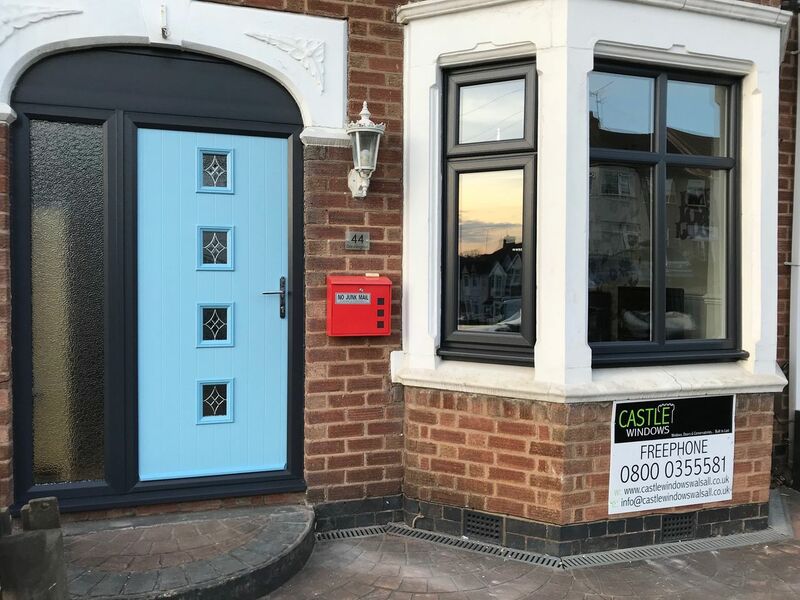 Select the finish (various options are available) and the arrangement of fixed and opening lights, then add stylish glazing to personalise your home. Whatever its design or period, we can advise on a style of window to perfectly compliment and enhance your home. deterrent, so it has to be secure for your complete peace of mind, we achieve this with an 8-Point Locking System. to ensure you have a room you can enjoy all year round. Castle Windows can supply a complete Conservatory package from the roof down, including taking care of planning and building regulations, ground work, heating and electrics. to be the perfect addition to your home, adding both space and value. Choose between a variety of beautiful styles to create the perfect conservatory to suit you and your home. contemporary or traditional, complex or with clean lines, Castle Windows conservatory roofing systems can create whatever you have in mind. 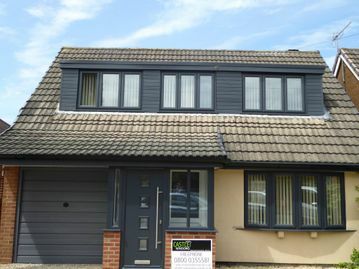 such as the position of the doors, the colour of the materials, just some of the decisions you can make to compliment your existing home but makes the most out of the space it fills.